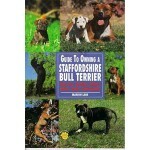 DESCRIPTION: This book, illustrated with over 150 full-color photos and drawings, presents sensible.. 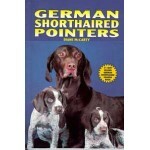 DESCRIPTION: This book, illustrated with over 175 full-color photos and drawings, presents sensible.. 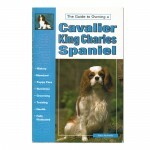 DESCRIPTION: Soft-covered breed book in color. Approximately 200 pages and 5x8in. in size. Includes.. 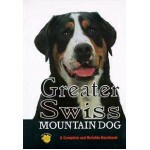 DESCRIPTION: Essential reading for the owner or potential owner of the Greater Swiss Mountain Dog, .. 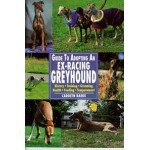 DESCRIPTION: An ex-racing Greyhound is a special dog, and this guide leads owners through the intri.. 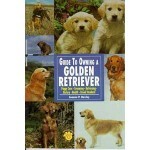 DESCRIPTION: Raising a happy, healthy, and obedient dog is a huge but rewarding challenge. 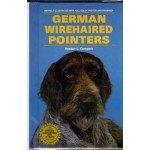 Dog owne.. 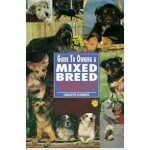 DESCRIPTION: Soft-covered breed book in color. Approximately 70 pages and 7x10in. in size. Easy to .. 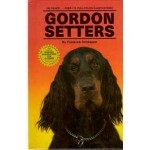 DESCRIPTION: This complete and informative book educates the reader about all aspects of owning a m.. 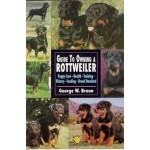 DESCRIPTION: This complete and informative book educates the reader about all aspects of the Rottwe.. 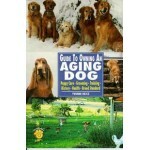 DESCRIPTION: Aging dogs, like aging people, have considerations all their own: what diet is best; e.. DESCRIPTION: Concisely written and beautifully illustrated, this owner's guide is designed to assis.. 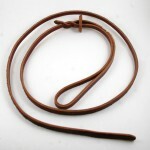 DESCRIPTION: This handcrafted genuine leather lead adjusts to any neck size. It’s perfect for tri.. DESCRIPTION: Keep your dog secure and in style! 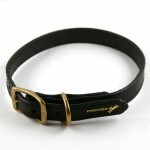 This handcrafted collar is made of genuine leathe.. DESCRIPTION: All the quality you've come to expect in Premier ... now in leather! These coll.. 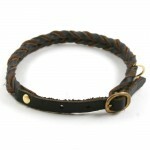 DESCRIPTION: This gorgeous braided collar is made of genuine leather. You will adore the beautifu..